Since I recently published the Understanding Mortgages article, I thought it would be a good time to publish this contribution that talks more specifically about the loan itself. Enjoy and share any thoughts in the comments! First-time homebuyers struggle with the process because it’s overwhelming. 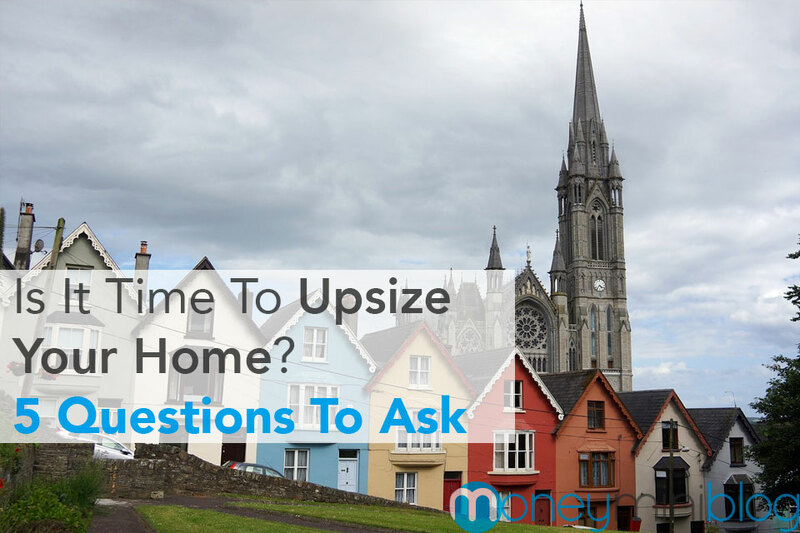 There’s a lot to contend with: mountains of paperwork, mortgage rates, the down payment, and the list goes on. The last thing a new homebuyer needs is to lock themselves into a lifelong commitment that ultimately winds up being the wrong decision. With more than 880,000 homes in foreclosure, that’s a very real possibility. 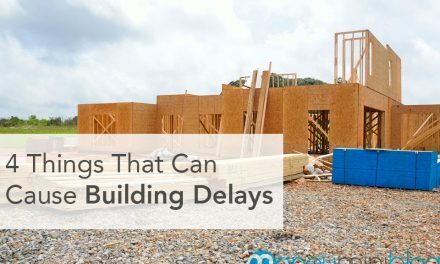 The secret to ensuring your dream home doesn’t become a nightmare purchase is to put together a solid plan; this is the essential information you need to know, so your experience of buying a home is a positive one. 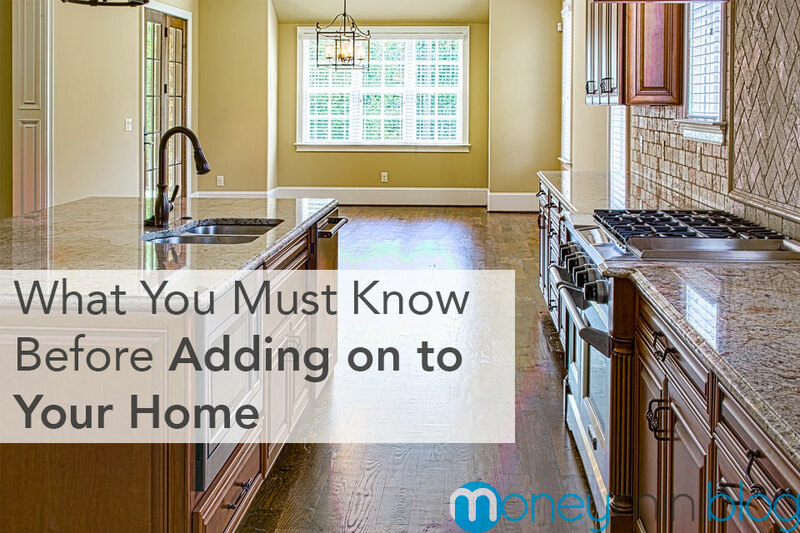 You’ve got options when it comes to your mortgage. Don’t apply to the first bank that offers you a conventional loan; instead, shop around for rates and do your research on the type of loan that will work best for you. There are many different types of loans and they vary by how the loan is structured and the financial agencies that secure them. A conventional loan is the standard; it’s a fixed-rate mortgage that isn’t insured by the federal government. There’s also FHA (first-time homebuyers) loans and VA (veterans affairs) loans. If you’re struggling to come up with a down payment that is more than 3 percent, the FHA program has lower down payment requirements. VA loans, such as what’s offered by Flagship Financial Group, also offers lower down payment options, and additionally includes guarantees from the U.S. Department of Veterans Affairs. You don’t want to immediately enter into a conventional mortgage if you qualify for either FHA or VA, both of which offer additional benefits to qualified applicants. For example, Flagship Financial is able to offer loans to servicemen and women across the country, and rates may be lower and it may be easier to qualify for a loan than it would be with a conventional bank. Mortgage rates fluctuate, which is why it may be a good idea to work with a broker. A mortgage broker can help you ensure the absolute lowest rates available to you, which in turn results in lower monthly payments. You need to be able to more than afford this monthly payment. Don’t fall into the trap of buying more house than you can afford. An ideal scenario is one where you can double your monthly payment, which will shrink your repayment time and reduce the amount of interest you pay. Of course, not everyone is able to find a suitable home that fits this ideal scenario, but under no circumstances should you purchase a home that causes you to live paycheck to paycheck. You need to be able to build an emergency savings while still affording your mortgage, just in case the unthinkable happens; the last thing you need is to go into foreclosure. Or better yet, have your emergency fund ahead of time. Everyone who seeks a mortgage is judged by their credit score. The better the score, the better your rates, the more you’ll save. If you’re saddled with student loan debt or you don’t have long-term steady income, you may want to wait to buy a home. If you’ve got great credit and finances, you’re in the best position. You’re going to need an initial credit score of 640 to 660 at the very minimum to qualify for a decent deal if you’re entering into a conventional loan. FHA and VA loans may be able to secure you a fair deal with a lower score. Ultimately, you’re in the best position if your score is 700 or more. A credit score of 750 or more is the absolute prime and will help you secure the best mortgage deal money can buy. At the end of the day, a home is an investment, but it shouldn’t be all you have to your name. The bottom line is that you need a good credit score. There are many things you can do to increase your credit score very quickly. What type of mortgage do you have, if any? Have you made any mortgages mistakes? Share below! 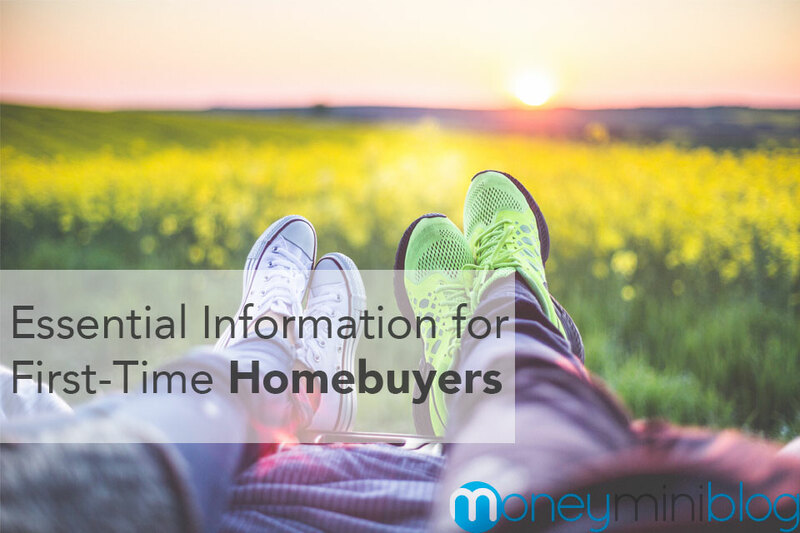 Good information for first-time home buyers like me. 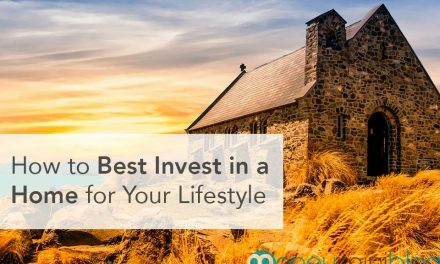 I’ll take note of every advice you mentioned here especially the one regarding buying a bigger house than I can afford. Awesome! Thanks for the comment, Kelly!